Each Friday we continue to bring you some of the best links and resources to help with your branding and digital marketing campaigns. Below find some of the links we loved this week! MEGA message: With over 340 million users and counting, LinkedIn shouldn't been ignored in your digital marketing strategy. MEGA message: These are valuable lessons any business owner can learn from. MEGA message: Because visual content is absolutely necessary. 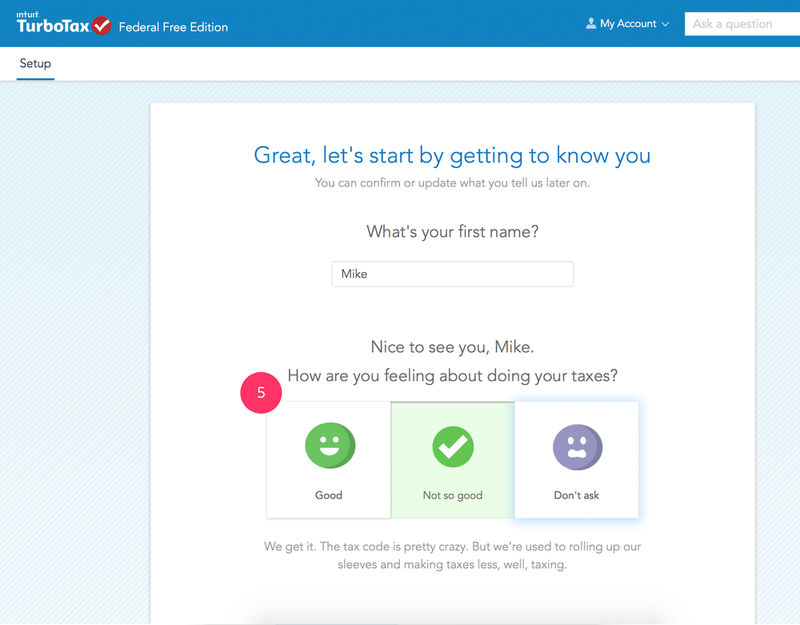 MEGA message: Because Tax Day was this week, here are 6 key things any UX professional can learn from the beautifully crafted TurboTax experience. MEGA message: With over 250 million active monthly users, "I don't know how to use Twitter" is no longer an excuse.